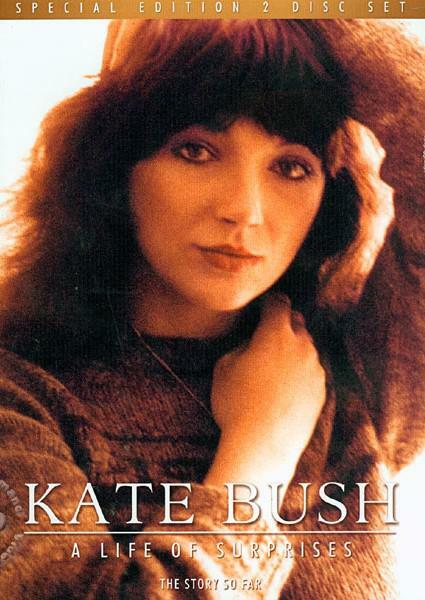 A singer, songwriter, musician and performer of rare talent, Kate Bush is arguably England's finest ever female artist. And despite, these days, fairly long gaps between new albums, she has yet to release any work which does not stand up against the music she made in her heyday. This two DVD documentary set is a fitting tribute to Kate's extraordinary career as it tells the story of her life and work from her beginnings, through her glory years of the 1970s and 1980s, and onto her more recent albums and less visible lifestyle. Featuring rare footage, archive interviews, contributions from those who have known her best and some of the finest music ever made, as we;l as a host of other features, this set will prove a delight for anyone with even a hint of interest in this quite astonishing woman.